In the early 1960s, Britain first tried to join the Common Market. The British Labour Party, the trade unions and the Communist Party opposed this, arguing that it was creating a supranational capitalist entity that served no purpose for the British working class (or the other working classes of Western Europe). 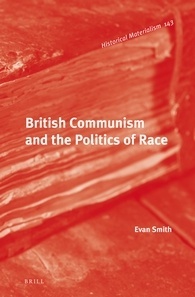 This can be seen in the literature on the Common Market by the Communist Party of Great Britain produced in the late 1950s and early 1960s. The Australian labour movement and the Communist Party of Australia also opposed Britain’s entry into the Common Market. In the early 1960s, CPA journalist Rupert Lockwood wrote a pamphlet for the Sydney Branch of the Boilermakers’ Society that outlined the Communist-influenced trade unions’ position towards the Common Market. 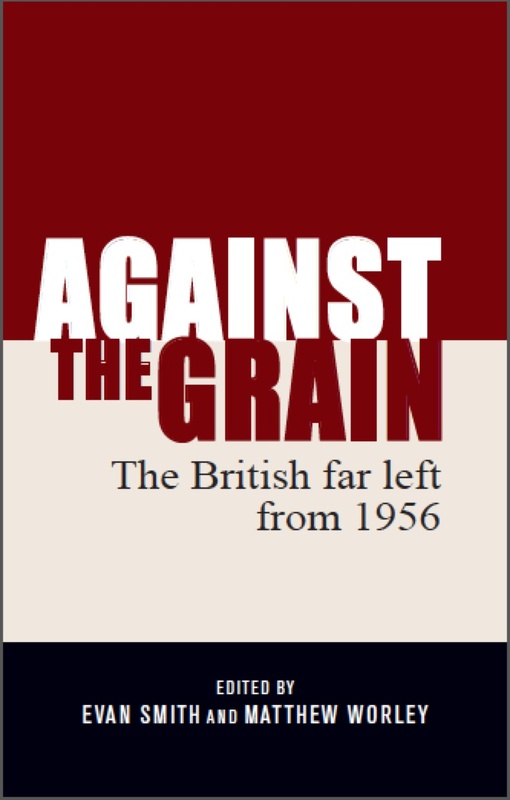 As part of my endeavours to make some of the more hard-to-find resources on leftist history, I have scanned and uploaded a copy of this pamphlet. 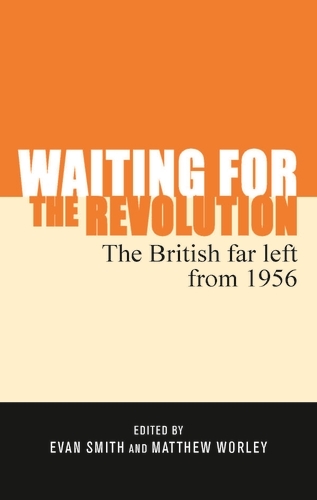 In the era of Brexit, I thought it would be interesting to revisit this pamphlet of an earlier era of ‘Euroscepticism’ on the international left. I am excited to let you all know that the Verso Books blog published a piece by Jon Piccini and I on the old left, new left and the ‘long 1968’ in Australia. 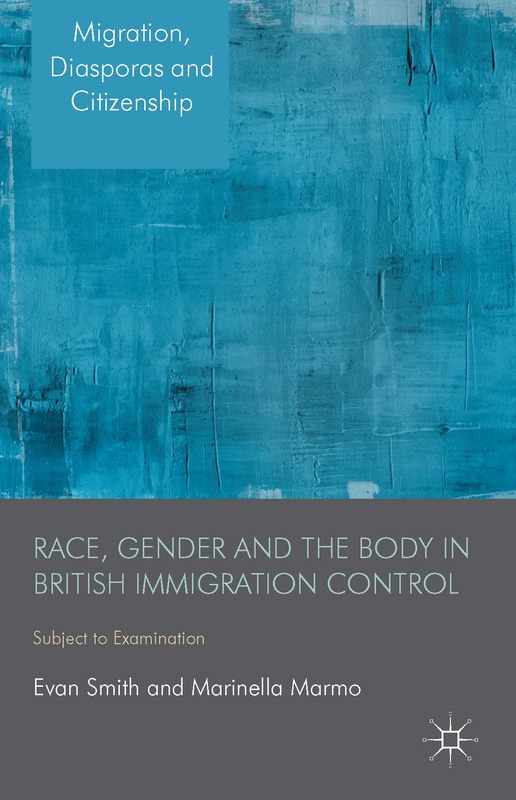 It is based on the introduction to our new book (co-edited with Matthew Worley), The Far Left in Australia since 1945, which will be published by Routledge in July. You can pre-order the paperback version here. We will hopefully having a book launch in Melbourne in late August. More details to follow!